The lecture will be preceded by a reception at 5:30 p.m.
Arkansas has its share of vernacular architecture, everyday structures built by and for ordinary people, architecture without architects, so to speak. Working in the early eighties with Professor Cy Sutherland of the University of Arkansas School of Architecture, Geoff Winningham traveled throughout the state, identifying and photographing vernacular forms – houses, barns, silos, churches, schools, stores and more. Many of these buildings no longer exist. Selections from his collection of hundreds of black and white images of those structures, plus interviews with people long familiar with them, are the makings of “OF THE SOIL”, a book just published by the University of Arkansas Press. 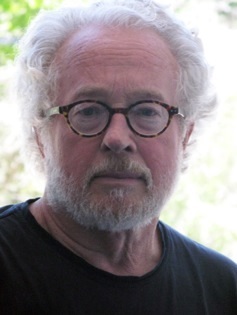 Professor Jeff Shannon of the Fay Jones School of Architecture, served as its editor. Winningham will share a number of those images with his audience when he talks about Arkansas’s vernacular architecture. Winningham, who joined the Department of Art and Art History at Rice University in 1969, teaches photography there. The recipient of two Guggenheim fellowships and numerous grants, he is widely regarded for his photographs and documentary films as well as a series of seven books dealing with Texas and Mexican culture. 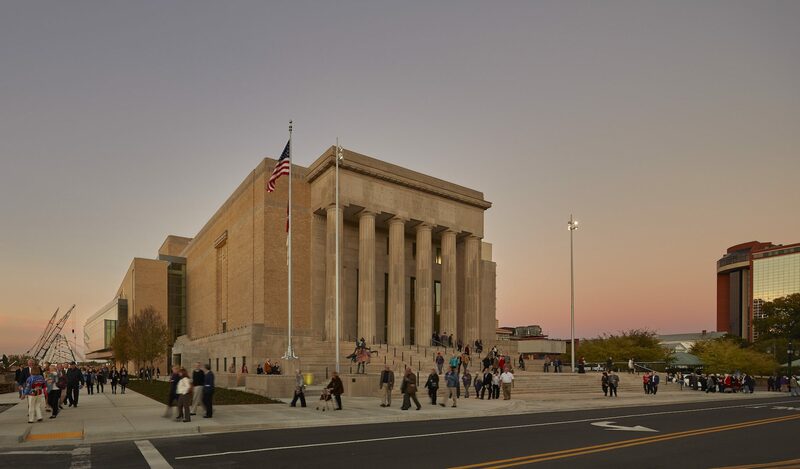 Supporters of the Architecture and Design Network (ADN) include the Arkansas Arts Center, UA’s Fay Jones School of Architecture, the Central Arkansas Section of the Arkansas Chapter of the American Institute of Architecture and friends in the community. All ADN lectures are free and open to the public. For additional information contact ardenetwork@mac.com.